"Zonca shows a large copperplate engraving of a huge pipe for raising water. It had a large, sealed inverted U-tube with larger diameter on one side. The figure shows the larger tube (A) on the left emptying water at a higher level than the water intake on the right. This water then powered a horizontal turbine at the bottom, which drives a millwheel for grinding grain. The sealed port at the top was to facilitate the initial filling of the tube with water. For want of a better name, I call this a "perverted siphon", though it doesn't work as a siphon*. (It's so hard to name devices that don't work.) 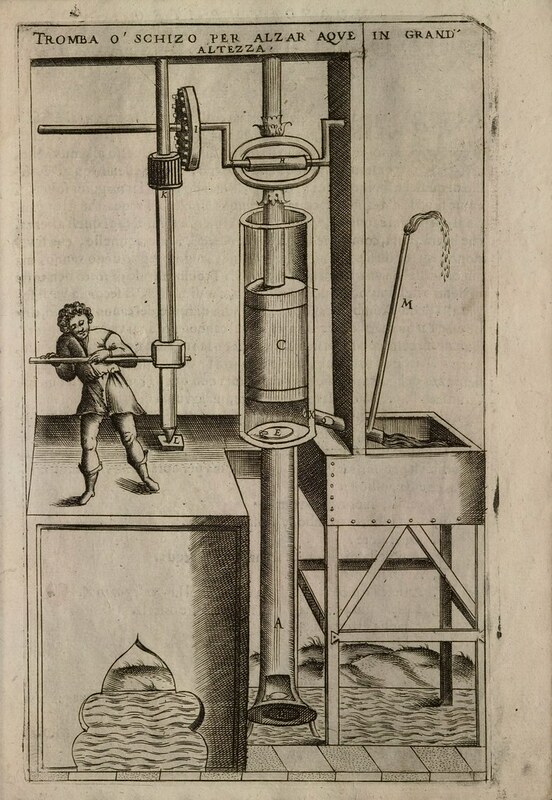 Didn't folks in the 17th century know that siphons can only lift water over an elevation if the output tube's opening is lower than the input water level? Perhaps not. Roman engineers had successfully used water tubes or pipes to transport water over hills, but the output was always lower than the input water level. These tubes were a last resort for engineers, for the apex of the tube could not be higher than 10 meters above the water level at the input end. It was difficult to seal the tubes so that air would not seep into the top of the tube and eventually form an air pocket that destroyed the continuity of the water and halted water flow. Perhaps some felt that it was only such practical "engineering difficulties" that prevented the use of siphons to actually deliver water to a higher level. 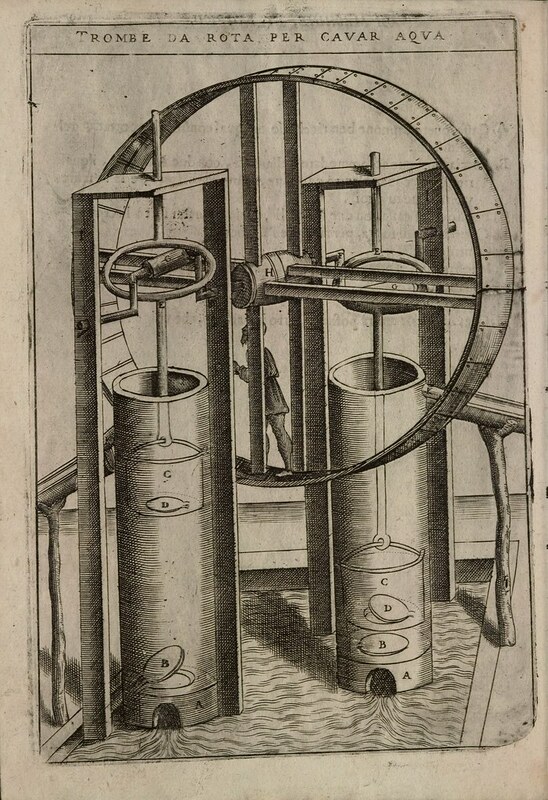 Cross-section of machine/pumping system to raise water to a "great height"
As the few online references to Vittorio Zonca (1568-1602) attest, little is known about the Italian architect's life beyond the fact that he lived in Padua and wrote an illustrated technical manual on machines. 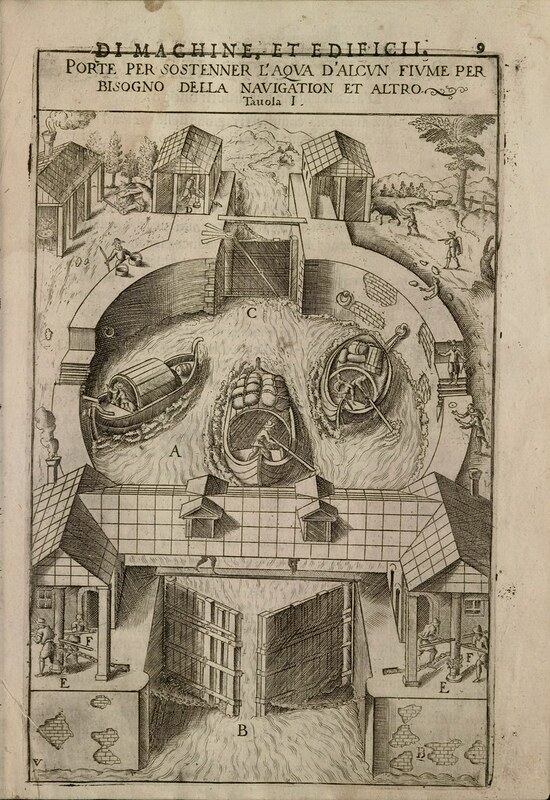 Zonca's book -- part of the Renaissance/Early Modern genre known as The Theatre of Machines -- wasn't released until four years after his death, and the illustrations seen above are from the 3rd edition, published in 1656. 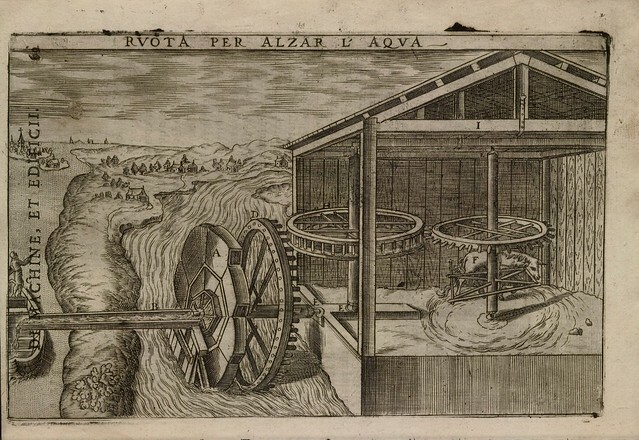 In 'Novo Teatro di Machine and Edificii', Zonca presents more than forty engravings that illustrate a wide variety of machines, including presses, grinders, locks, pumps, lathes, weight lifting, load bearing and even water-powered silk throwing systems. 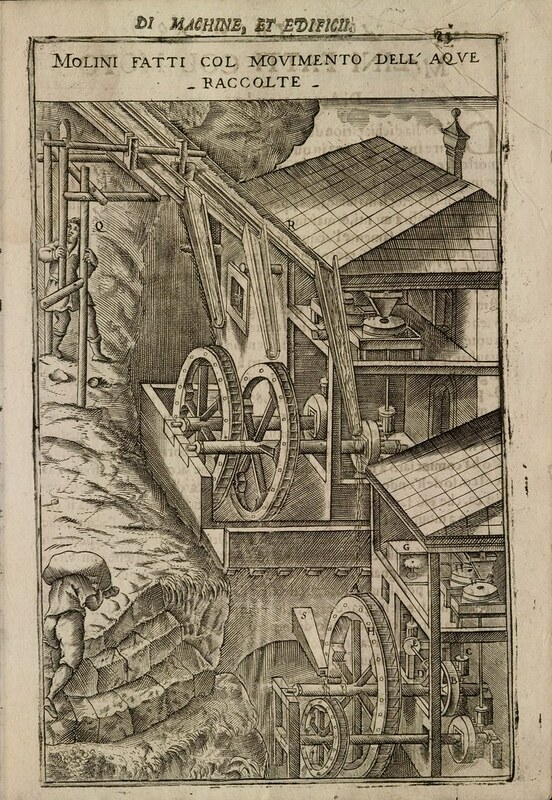 The source for many of Zonca’s designs is believed to be a manuscript by the Sienese painter Francesco di Giorgio Martini (1439-1501), which depicts various 15th c. machines. 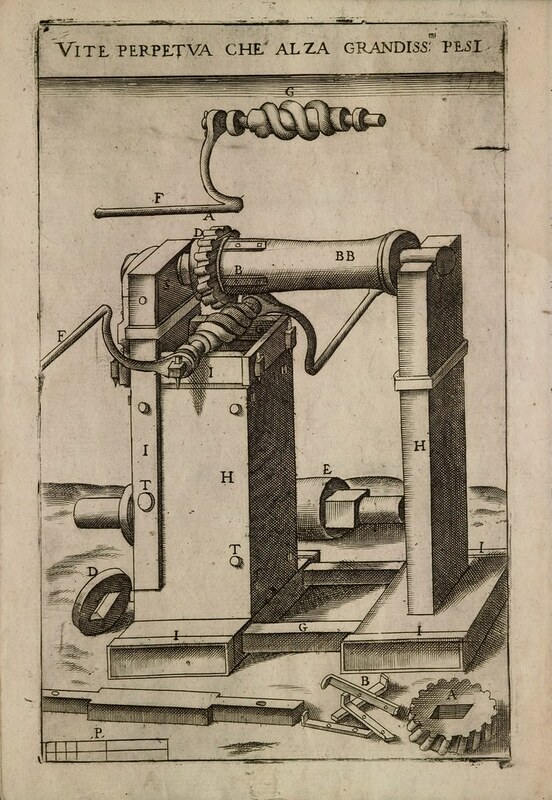 Zonca's work was nevertheless important and original because it came closest, among contemporaries in the emerging field of technical manuals, to showing how the mechanical systems would function in the real world. Zonca pared down overly elaborate gear/pulley/lever systems (in which friction would hamper machine operation) and he drew the components mostly to scale, as compared to Ramelli for instance. In other words, Zonca's manual was more practical than (merely) theoretical. References in his book infer that working examples of some of Zonca's machines were successfully built during his lifetime. 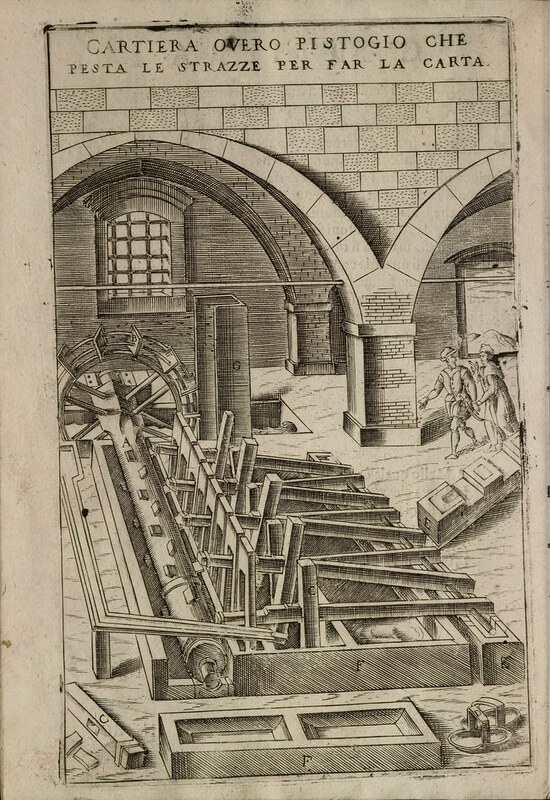 In the 1620s, a collection of European machine designs by Zonca, Ramelli and Besson was published in China by the Jesuit scholar, Johann Schreck. The illustrations were produced in a Chinese pictorial style and were the first European technological systems seen in the Far East. 'Novo Teatro di Machine et Edificii' by Vittorio Zonca is available via the European Cultural Heritage Online (ECHO) portal at the Max Planck Institute for the History of Science. The book is also available via Cornell University's Kinematic Models for Design Digital Library. 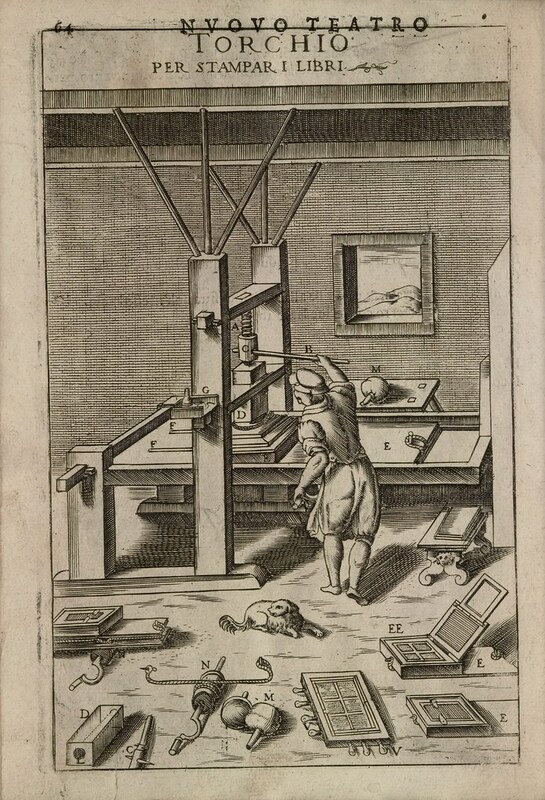 New Technology of 1607 at Princeton's Graphic Arts blog. Zonca bio: Kmoddl :: Wikipedia. Perpetual Futility from the Museum of Unworkable Devices. Mentions of Vittorio Zonca at Amazon and Googlebooks. 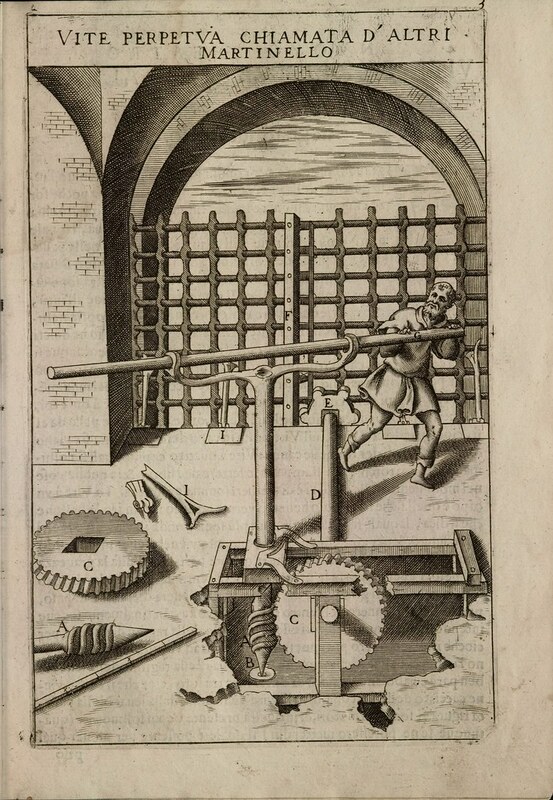 Previously on BibliOdyssey: machines (which includes posts on all the main players involved in the Renaissance-era Theatre of Machines; for instance: Early Machine Technology. Great post. Here are some details about Zonca that I dug out of an old draft for something else. Cheers, George. Vittorio Zonca is one of the more elusive machine book authors despite the prominence of his work. He was born in Padua in 1568 and spent the rest of his life in the city. In 1599 hew drew a map to illustrate an agreement between the Republic of Venice (then owner of Padua) and the Duchy of Mantua over hydrological issues. Since Venice is removed from Padua, this map is evidence of Zonca's influence as an engineer and an illustrator. With the map is a letter in which he petitioned the council of Padua to make him the town's official architect. Little is know of the life of Zonca. He lived in Padua's Torrazzo and appears to have never married or had children. He did, however, serve as the godfather to the children of friends. Zonca died in 1602. Padua's register of deaths records his profession as "sculptor,” although no work remains. 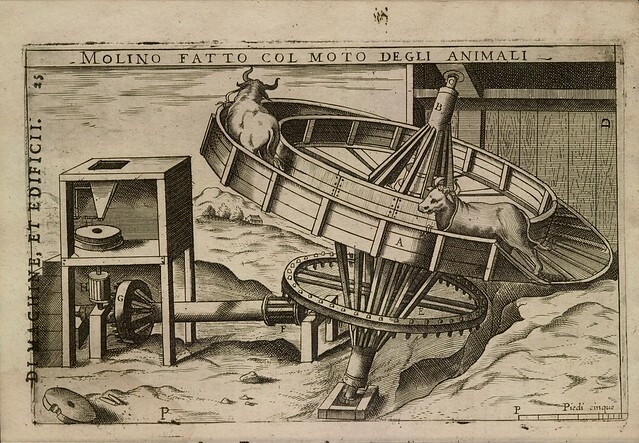 The first edition of his Novo teatro di machine et edificii was printed in 1607. Since Zonca had been dead for five years, he could not have supervised the actual printing. A second edition was printed in 1621 and a third was released in 1656. A number of other advancements appear in Zonca's work. Notably, in preparing his plates Zonca actually consulted with technicians and artisans and provides some attribution for their creations. There is also very strong evidence that Zonca copied several of his designs from manuscripts left by Francesco di Giorgio Martini. Zonca also demonstrates an early awareness of friction noting that brass is one of the few materials that isn't rapidly consumed by steel. Zonca paid particular attention to textile machinery. 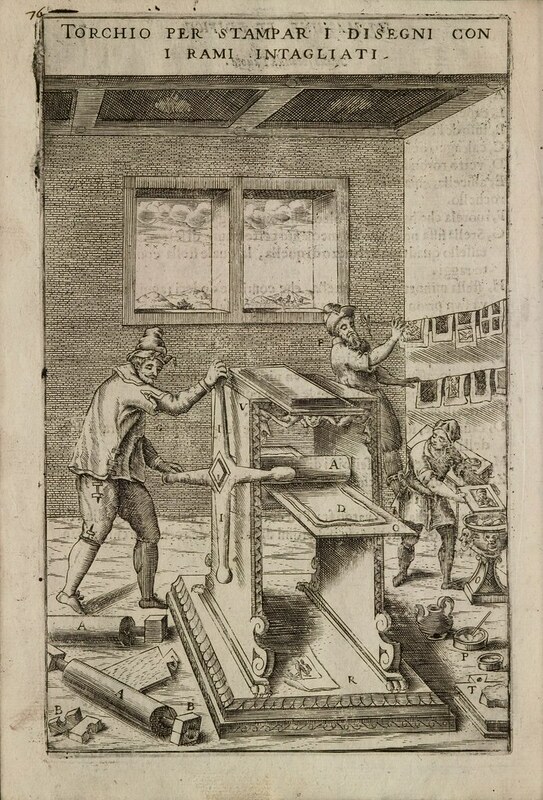 He illustrates several machines for throwing silk. It is widely noted that a copy of Zonca's work was sitting on a shelf in Oxford's Bodleian Library while John Lombe was in Italy attempting to steal the secret of powered spinning (Cipolla, 1972). His visual illustrations are typical for the genre. He used the same conventions as his predecessors Ramelli and Besson, including exploded views and inset drawings. Of note, however, is Zonca's inclusion of a scale to assist practical mechanics interested in recreating his machines. His work was certainly know outside of Italy. Hooke likely owned a copy. 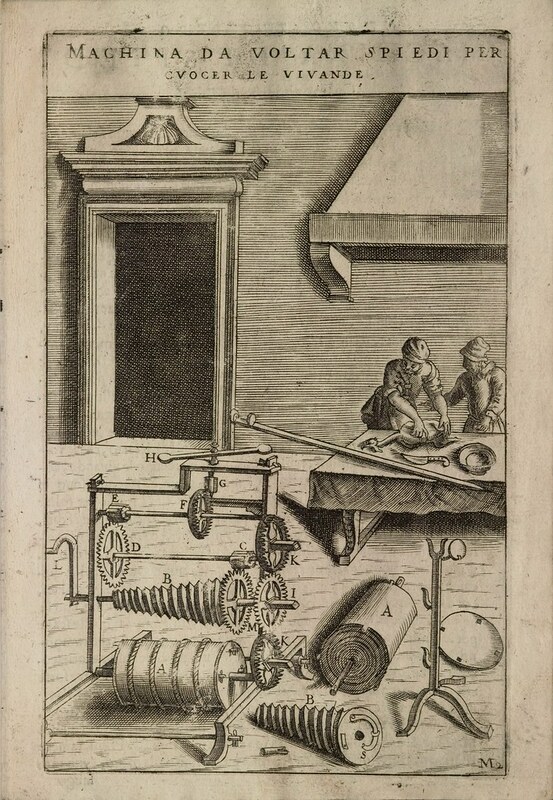 He describes an “itallian book of machines.” Another notable owner was Francoise Blondel, the first director of the Academie Royale d'Architecture. 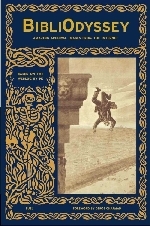 The book begins with the typical ornate title page. Unlike earlier works, Zonca makes no reference to figures of antiquity such as Vitruvius or Archimedes. It continues with the necessary dedication and proceeds to a table of contents listing the described devices. Zonca then presents a series of 37 plates, each followed by several pages of explanatory text. He introduces some innovations such as regular and extensive use of reference letters attached to various items in the illustrations. These letters are subsequently articulated in a dedicated section of the machine's description. Zonca also makes regular use of exploded views, showing various components arranged along one edge of the illustration. This approach differs from those of earlier authors and is consistent with the hand-drawn working drawings of contemporary authors such as Heinrich Schickhardt. Earlier authors such as Besson, Ramelli, and Agricola had scattered the various machine components around the page in a naturalistic fashion, the product of an untidy millright rather than the rational design of a mathematician. Zonca demonstrates how the page was beginning to emerge as an ordered abstract space, a concept that has been fully explored by authors such as Alpers (1983) and Edgerton (1980). 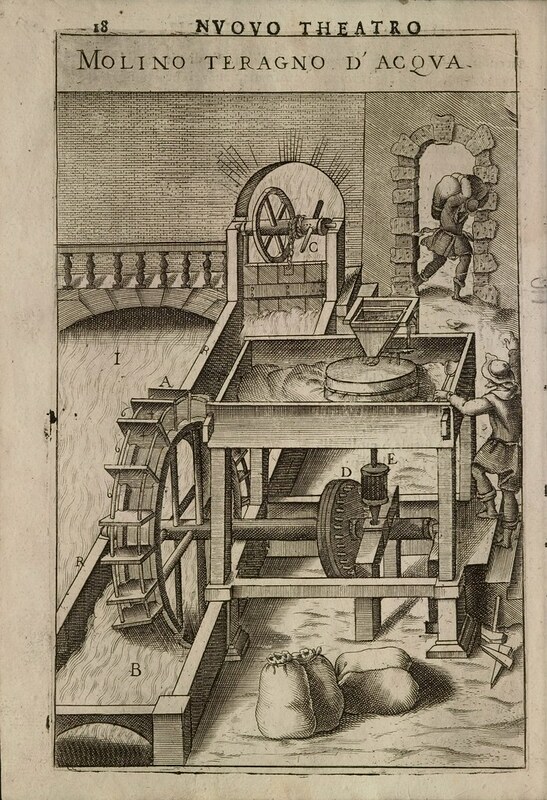 The book includes 37 different designs and, as with earlier authors, presents a variety of mills and water pumps. Zonca also presents a variety of machines for workshops and a modern-looking lock mechanism for canals. The last design featured a type of perpetual motion machine that used capillary action as its motive force. 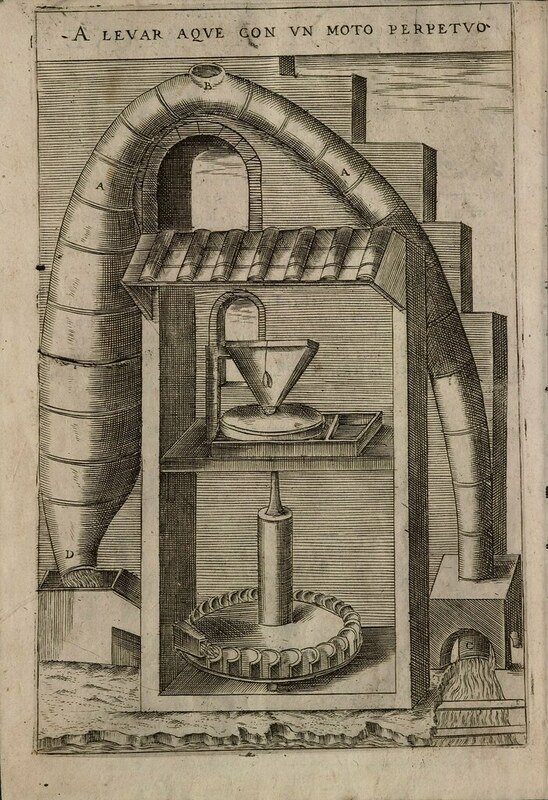 De Strada – and subsequently Böckler – were to follow this pattern of including a perpetual machine in the last pages of their books. Zonca is the third most influential author of a book on machines. Many of his designs were reprinted by subsequent authors such as Zeising and Leupold. His work is also signficant because Zonca established connections with actual craftsmen and strove to address the needs of workers. His ambitions went beyond simply creating a work that would appeal to royal patrons in an effort to secure patronage. Zonca makes two primary contributions to the genre. The first is his use of explanatory commentary. The combination of text and image make a Zonca's book a particularly powerful didactic tool and augured future works such as the books of Leupold that made particularly extensive use of text. His second contribution was his inclusion of designs that had only existed in manuscript. It is through Zonca that so many of the designs of Francesco di Giorgio Martini became known to European savants. This pattern was to be repeated by Veranzio who likely had access to some of the workbooks of Leonardo da Vinci. George, as always I'm indebted to you for raising the IQ of my humble post. Thanks indeed!